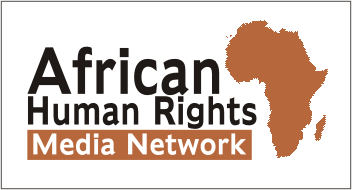 Anglican Church must pay Kenyan priests it said were gay – Rights Africa – Equal Rights, One Voice! 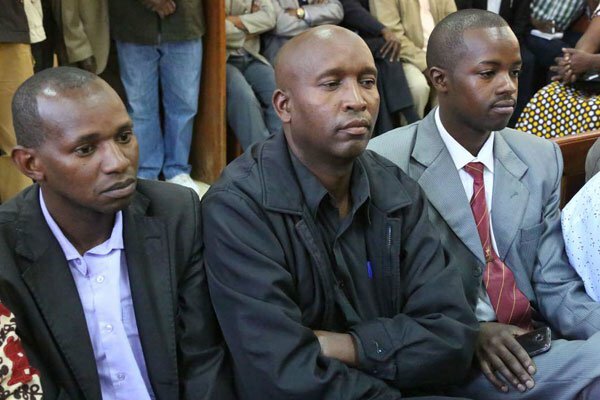 A Kenyan court has ordered the homophobic Anglican Church of Kenya to pay U.S. $67,000 to three priests whom it ousted in 2015 on unproven allegations that they were homosexuals. 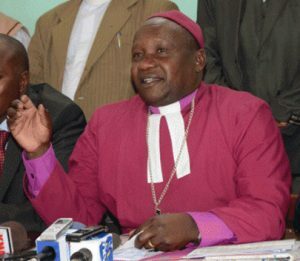 Three Anglican Church of Kenya priests from Nyeri who were initially suspended from pastoral duties over allegations of engaging in homosexuality have finally received a compensation of Sh6.8 million [about U.S. $67,000] from the church after a four-year court battle. The judge also directed the church to pay the legal costs of the suit capped at Sh520,000 [about U.S. $5,129].